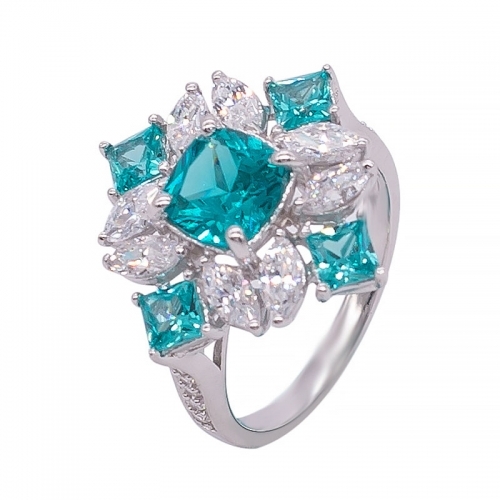 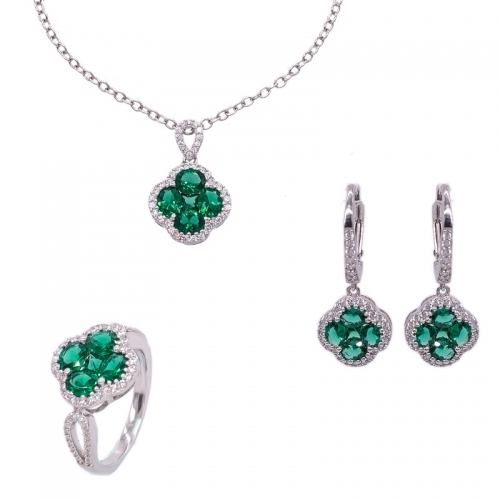 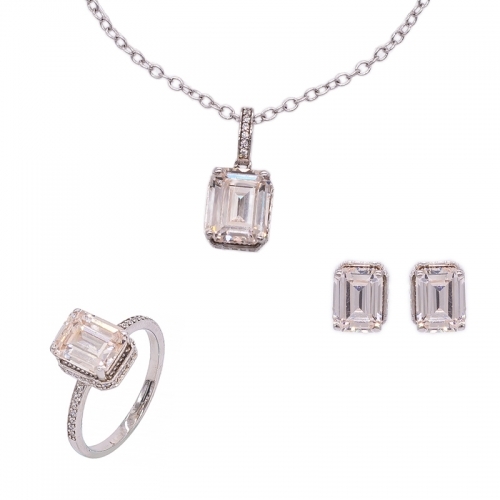 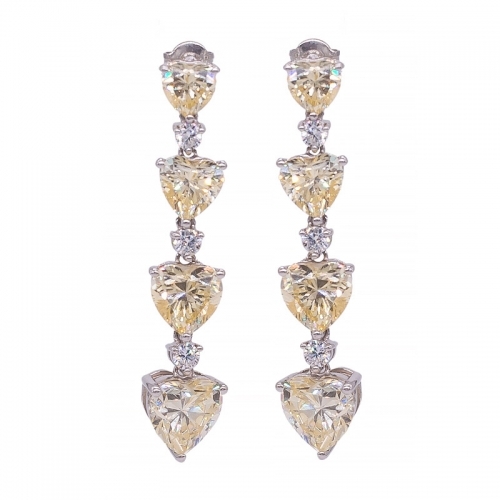 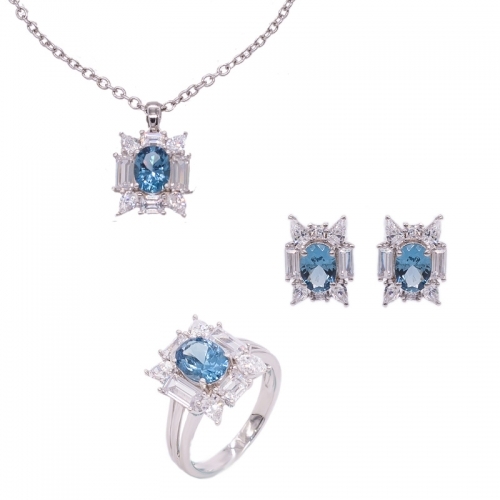 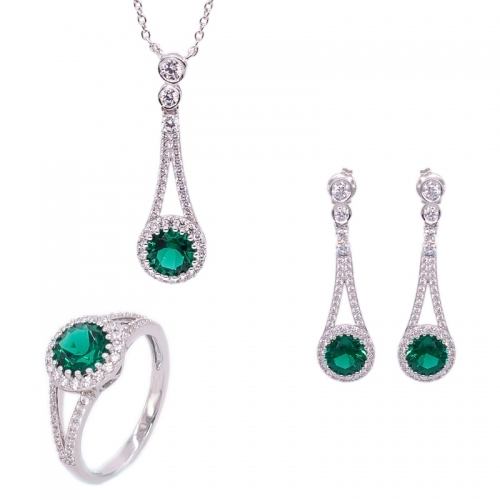 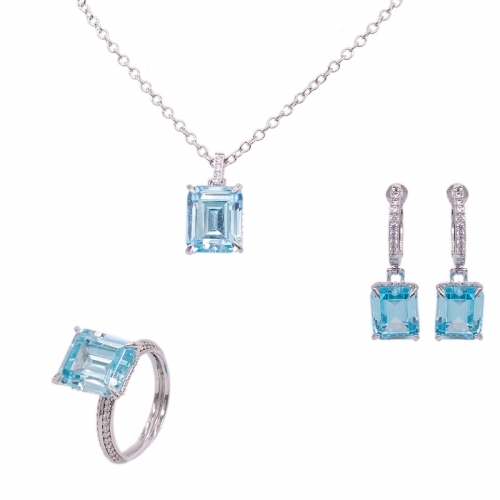 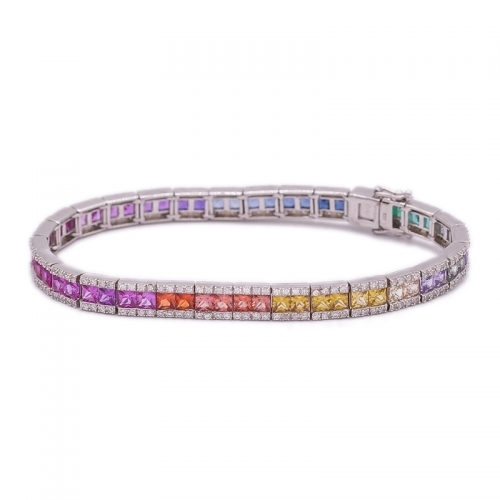 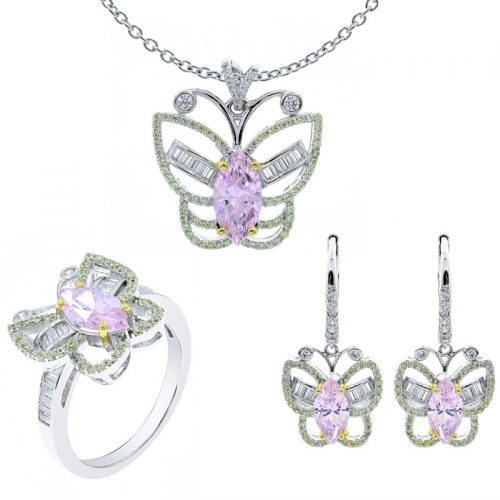 Jewelry Sets are always popular as they are easy for people to match their outfits. 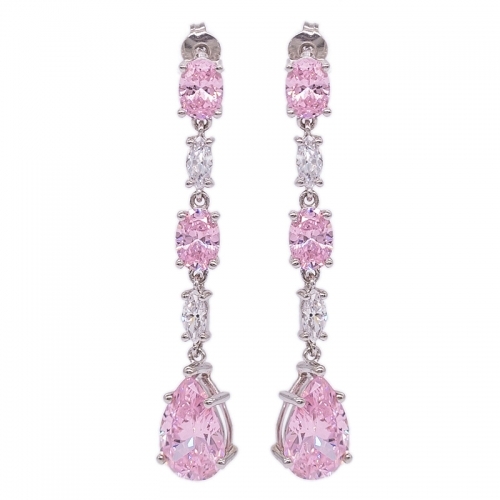 Check this basic Jewelry Set contains Ring, Earring and Pendant , highlighting by the sparkle Diamond Pink CZ and crafted in Winsome Butterfly Shape. *We have our own design team in house, which can offer professional service to you based on your idea /design pictures.